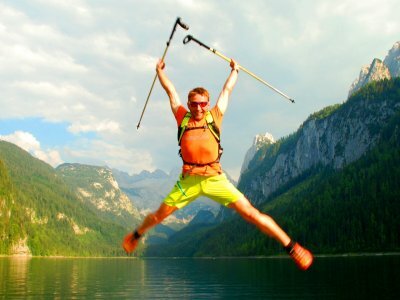 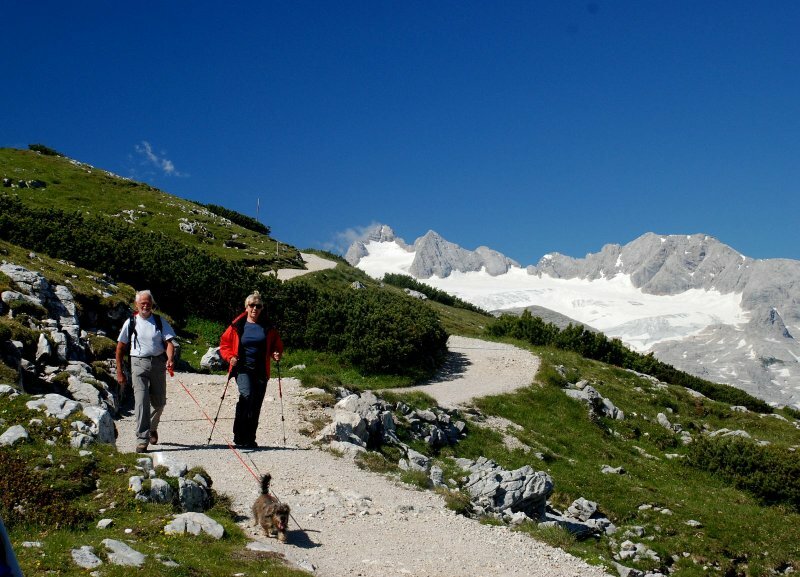 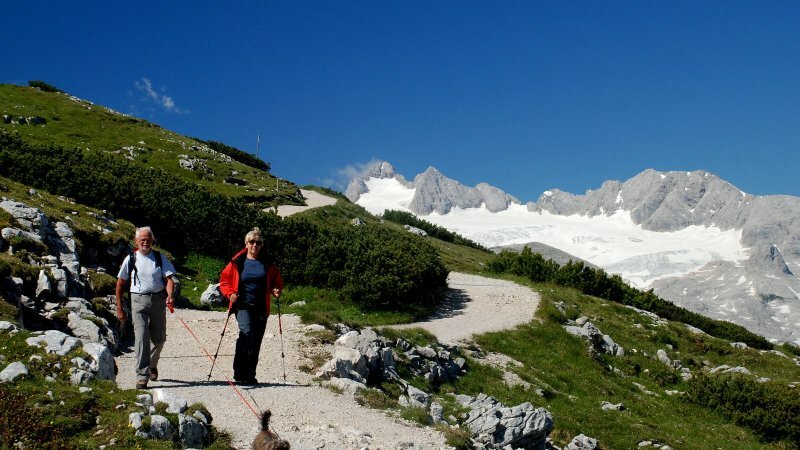 Nordic walking on Lake Gosau in the UNESCO World Heritage region of Hallstatt Dachstein Salzkammergut: Nordic Walking - walking at a rapid pace with sticks - the gentle whole body workout for endurance, strength and fitness. 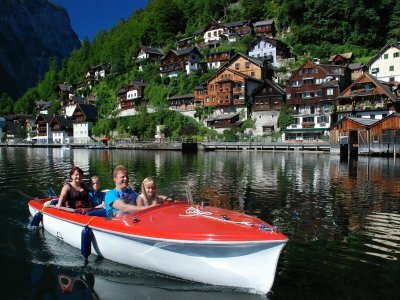 Boat hire in Obertraun on Lake Hallstatt. 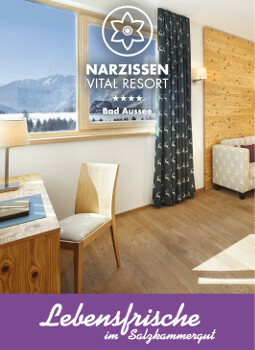 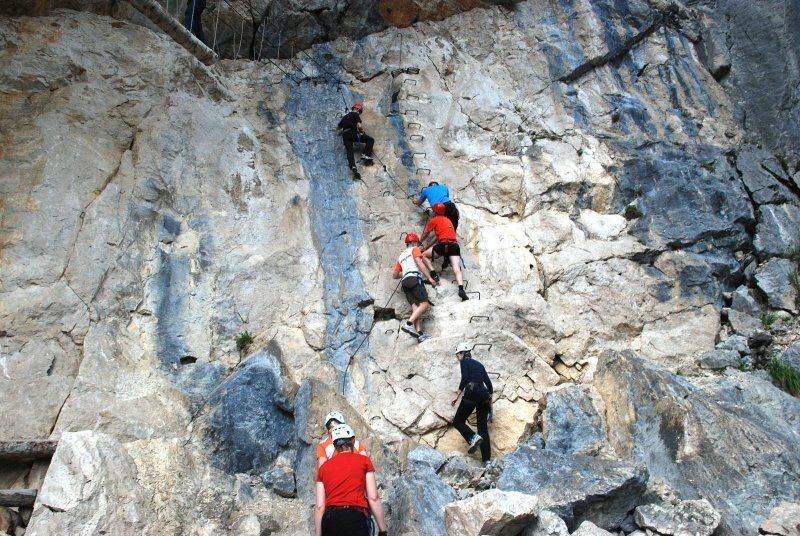 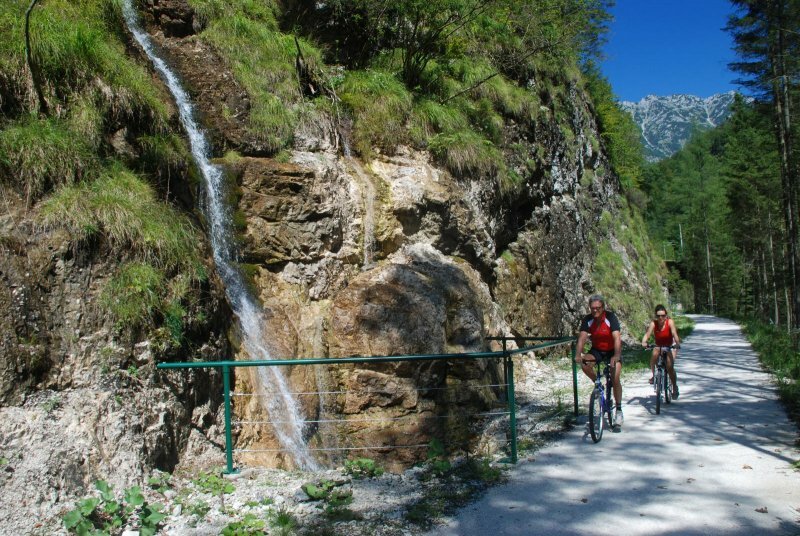 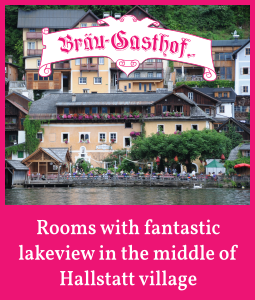 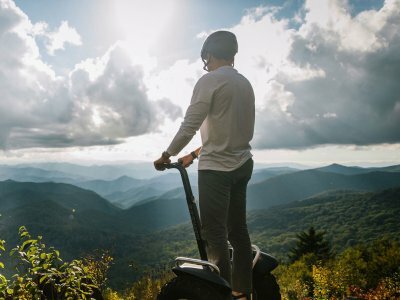 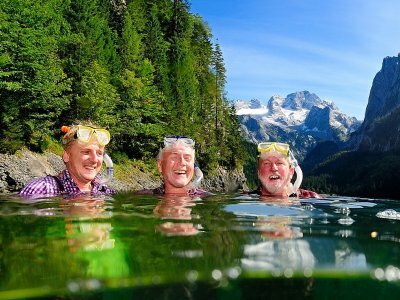 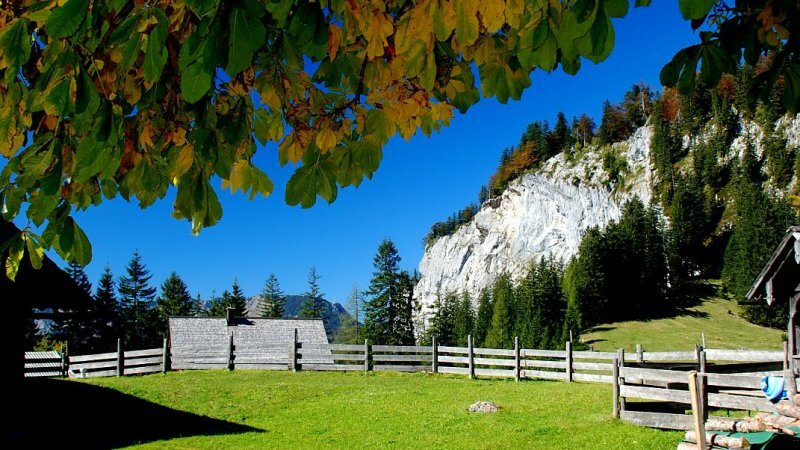 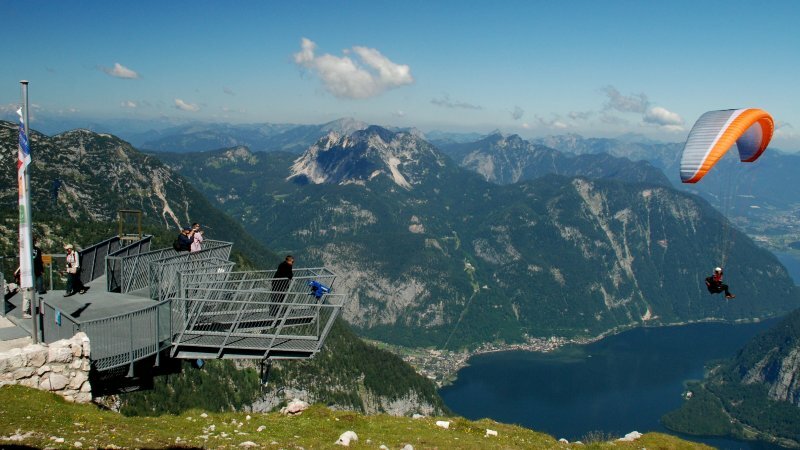 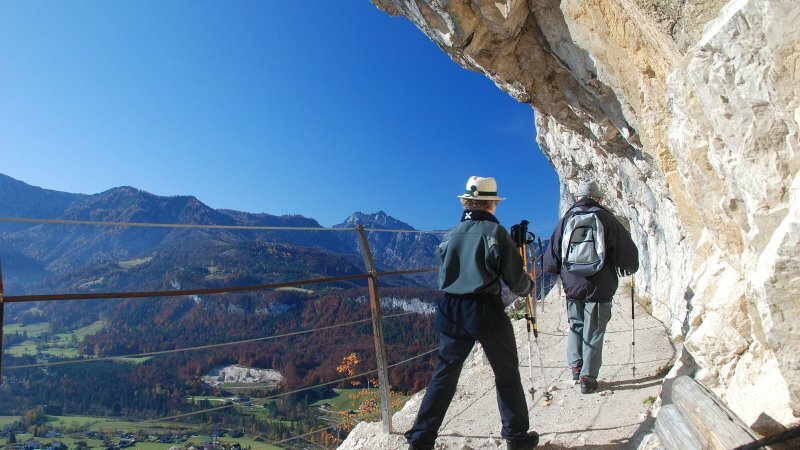 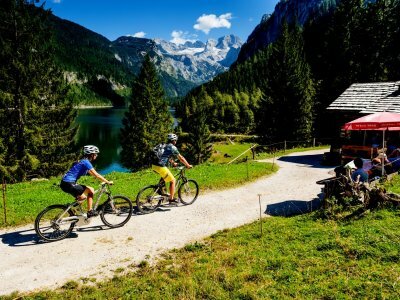 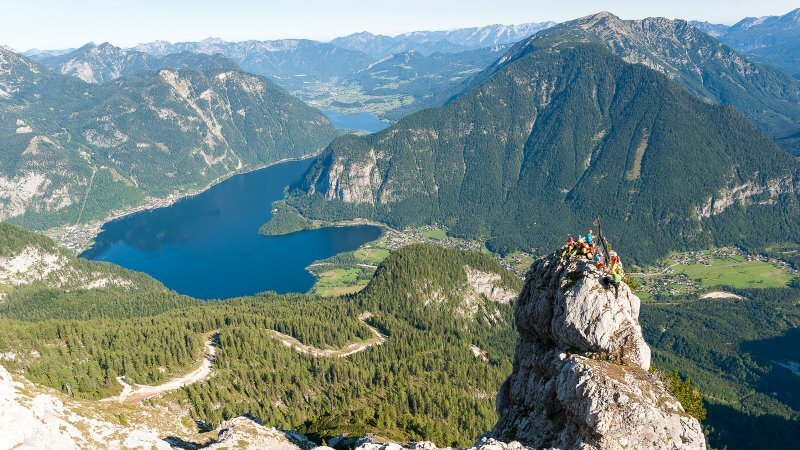 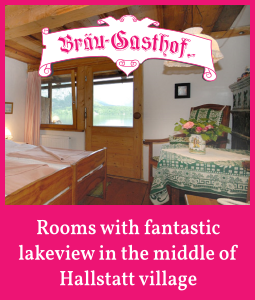 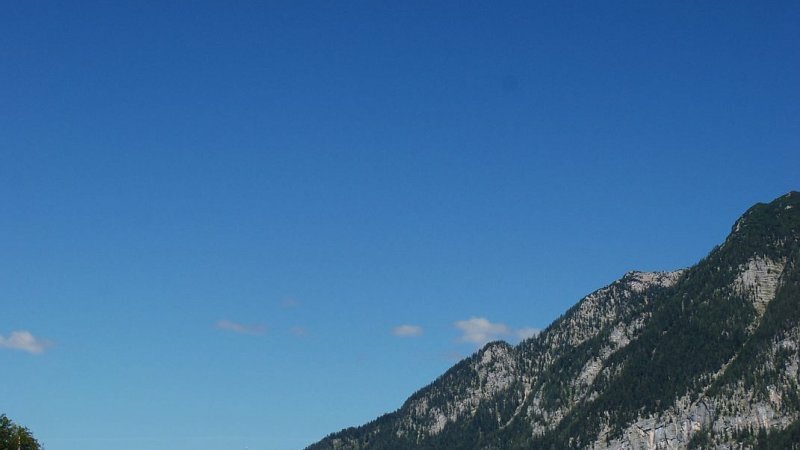 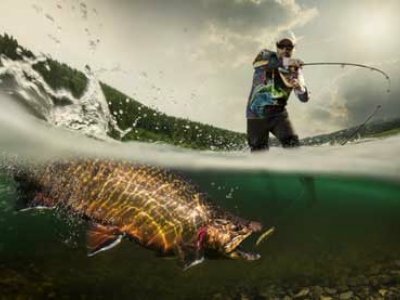 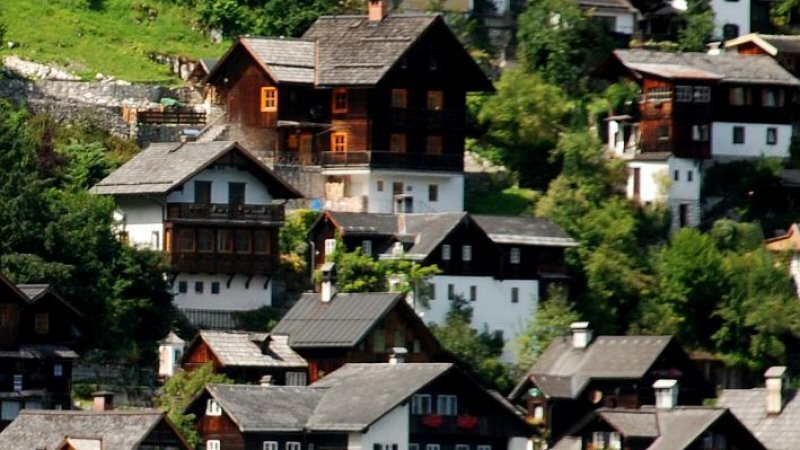 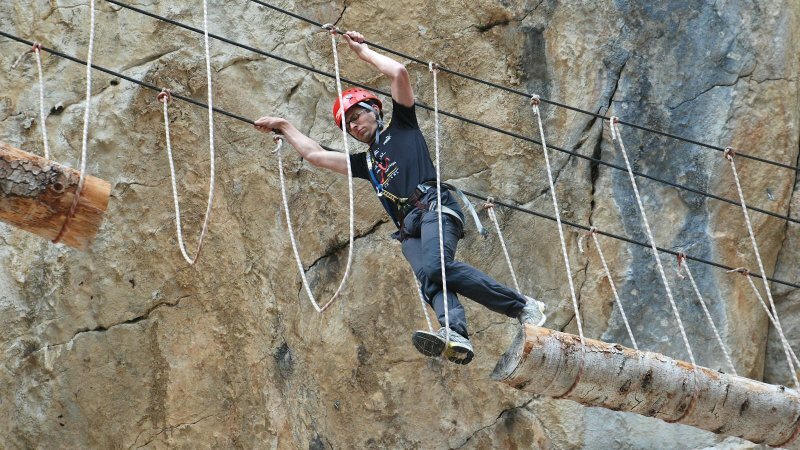 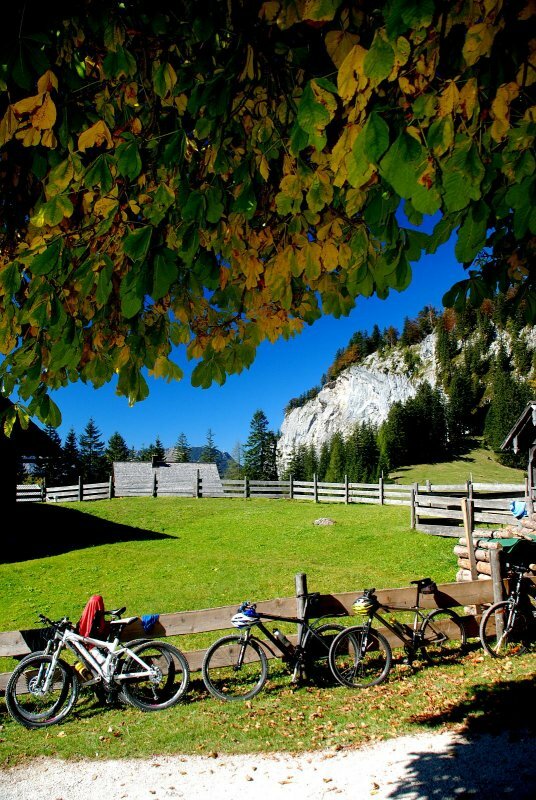 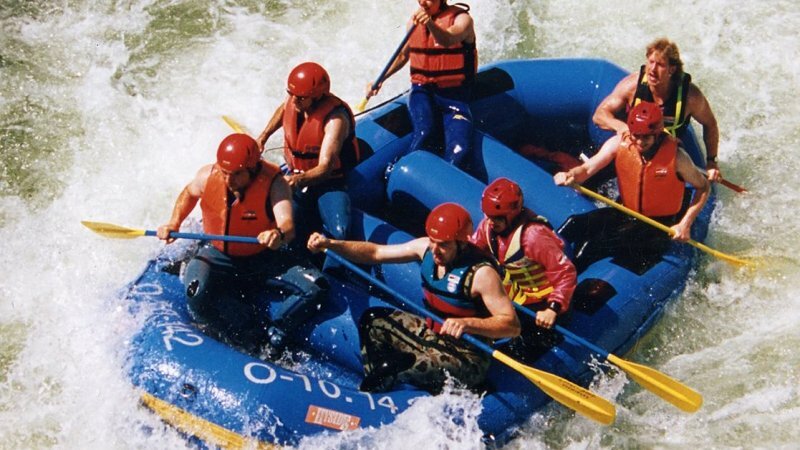 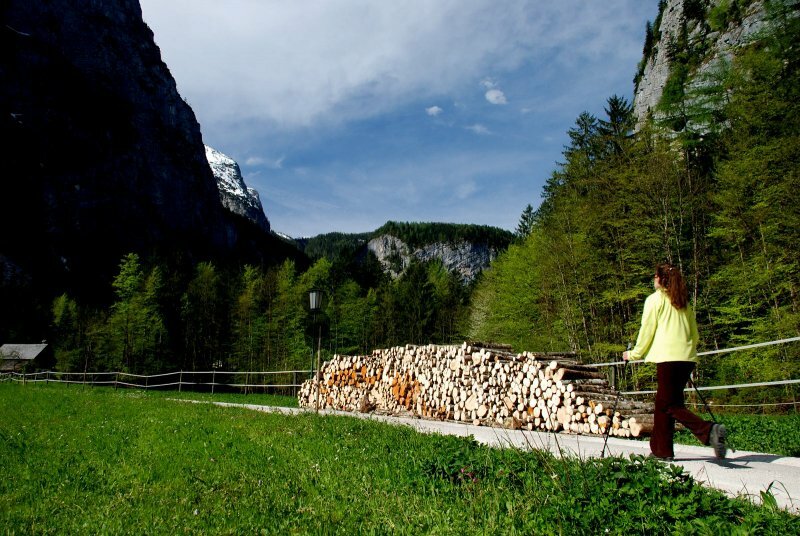 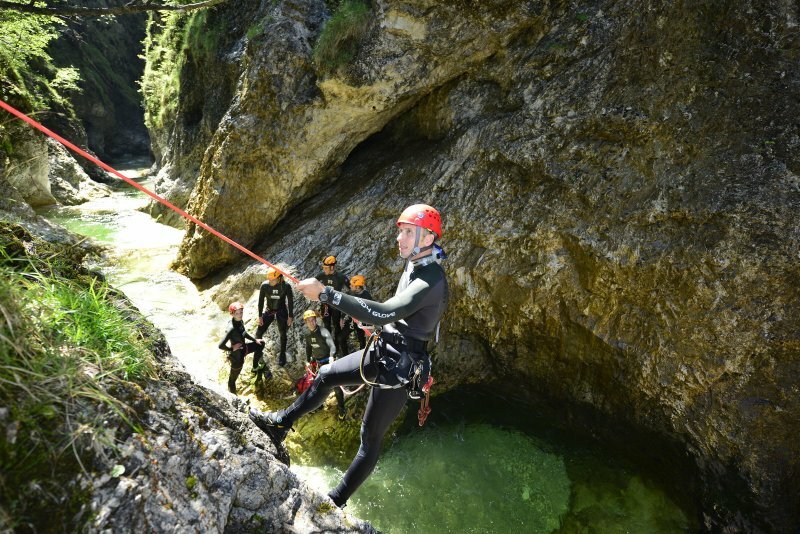 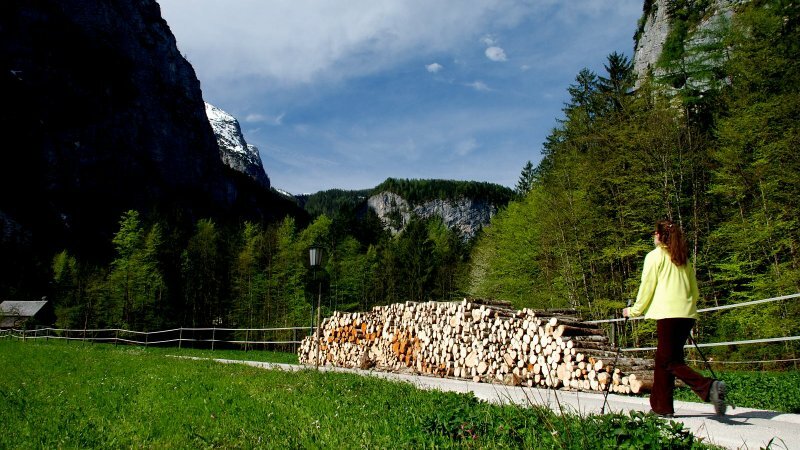 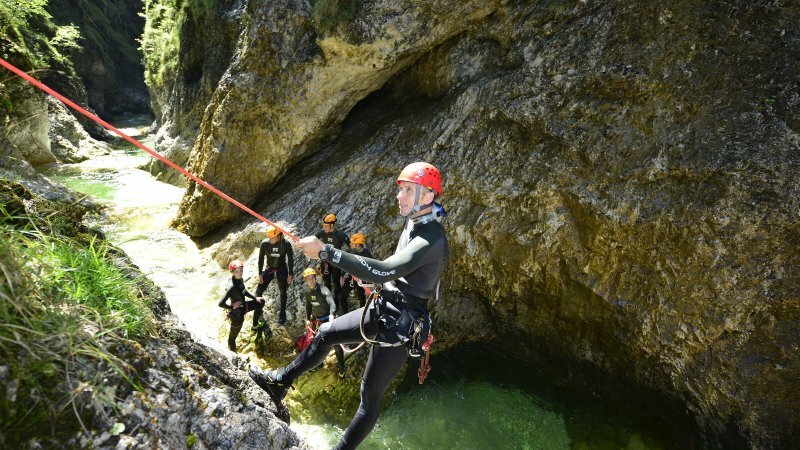 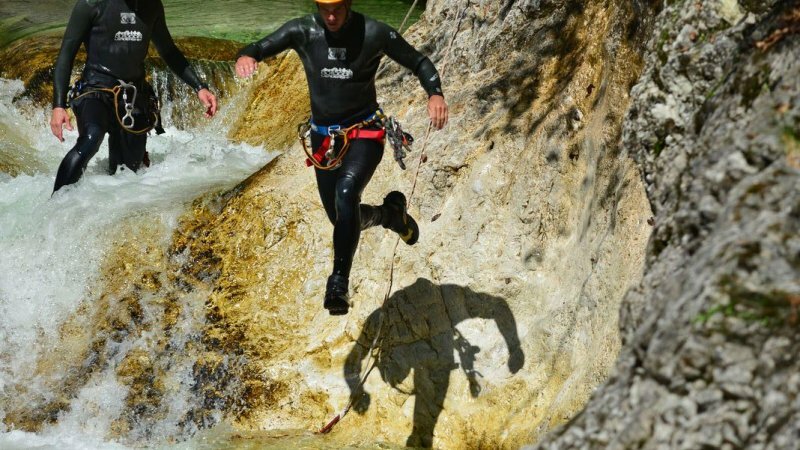 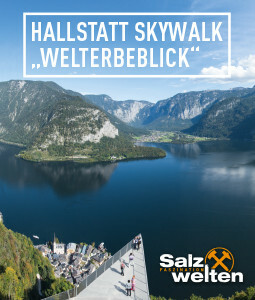 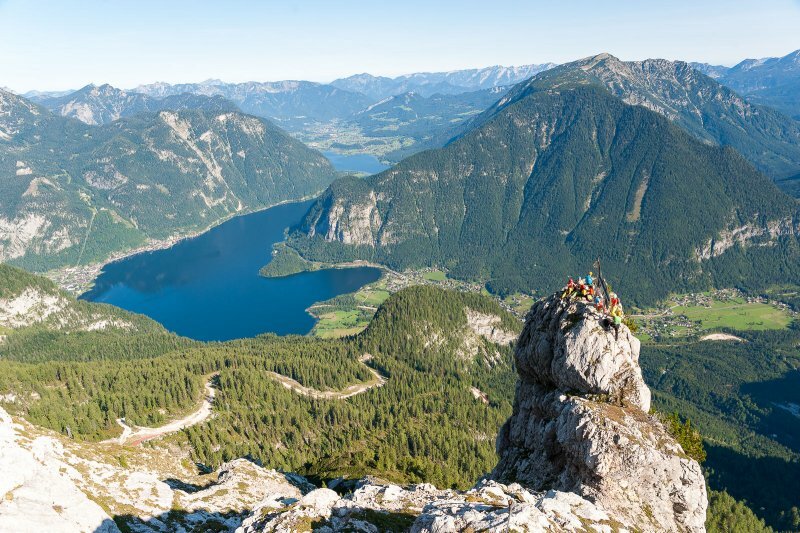 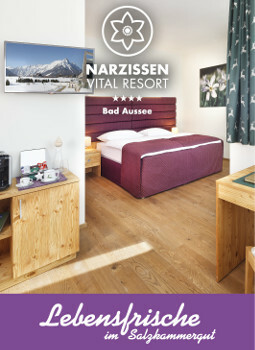 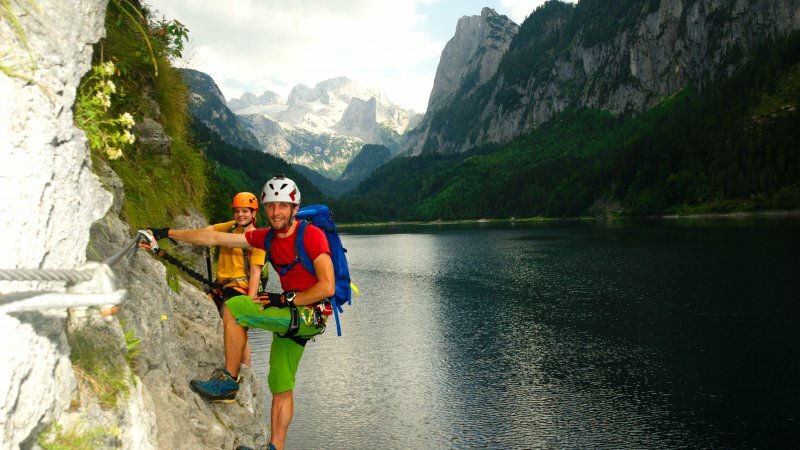 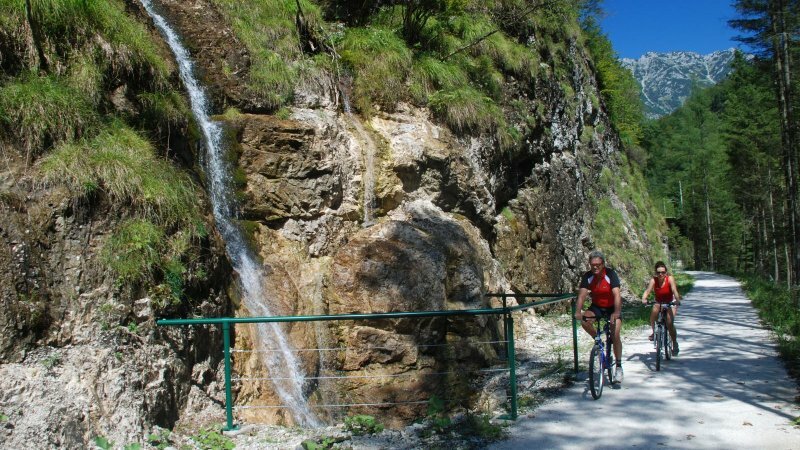 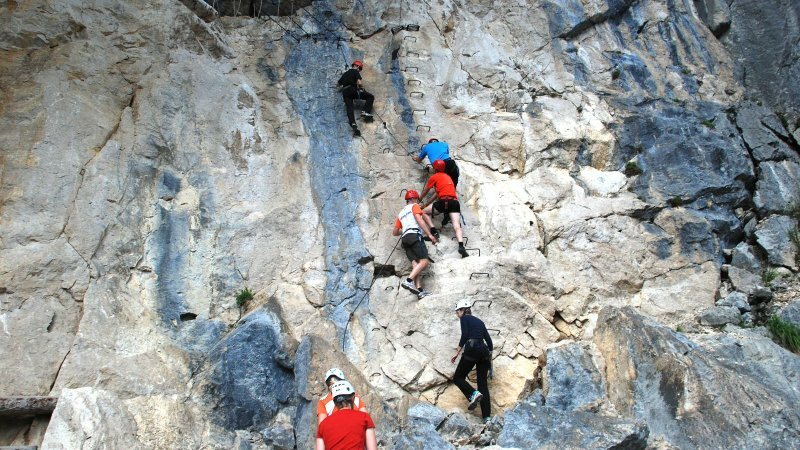 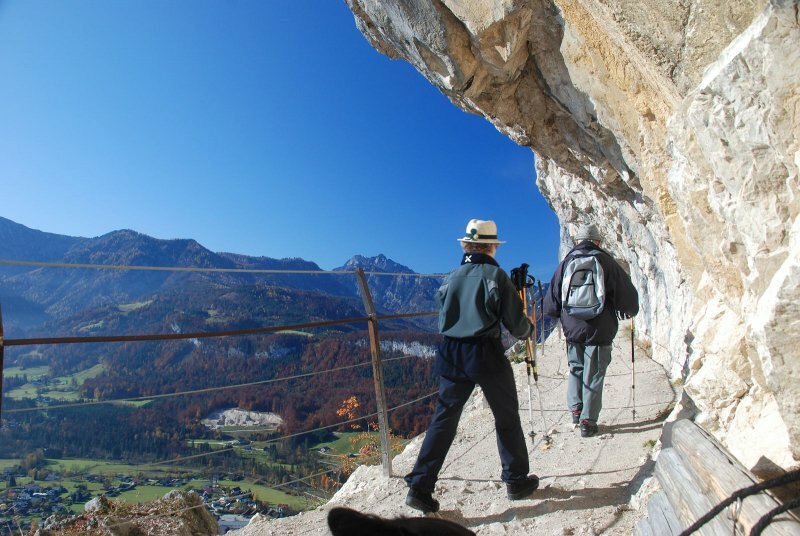 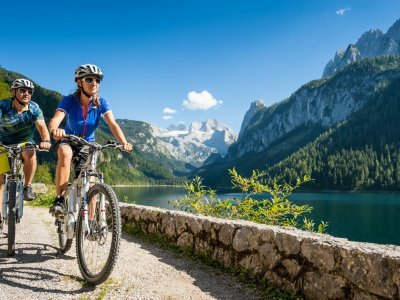 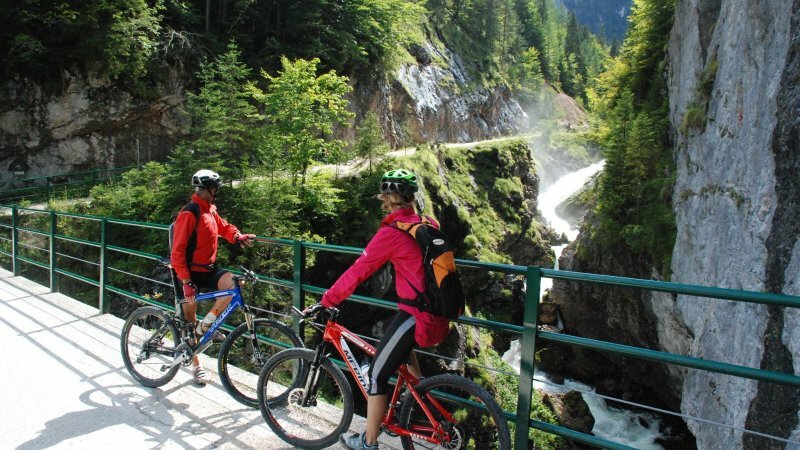 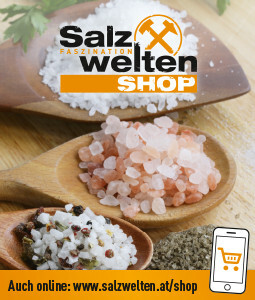 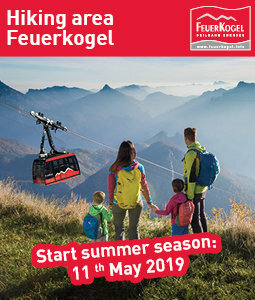 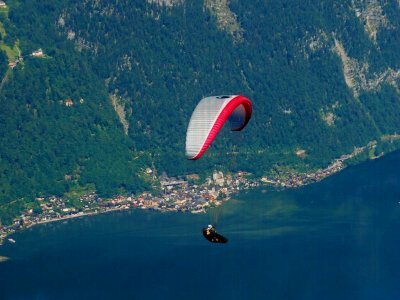 Activity holidayin Austria – Discover the beautiful landscape around Lake Hallstatt in the UNESCO World Heritage region of Hallstatt Dachstein Salzkammergut. 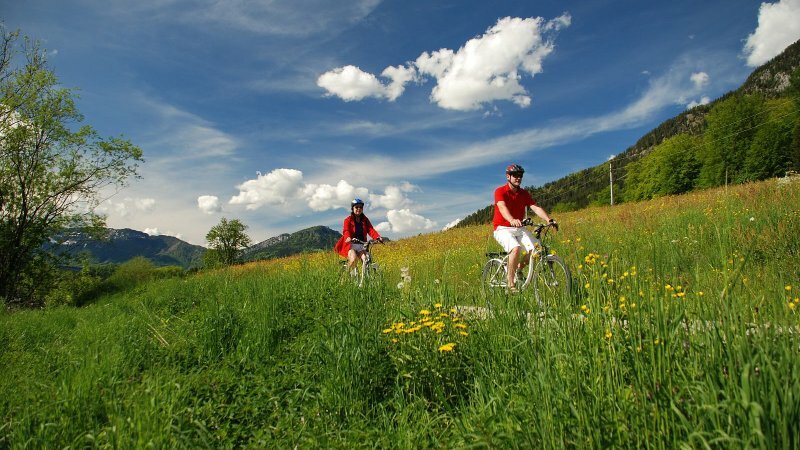 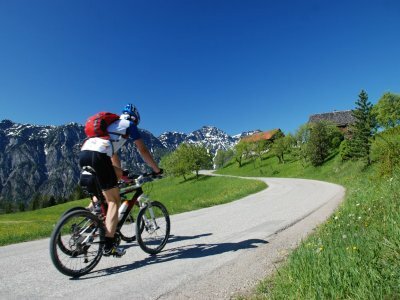 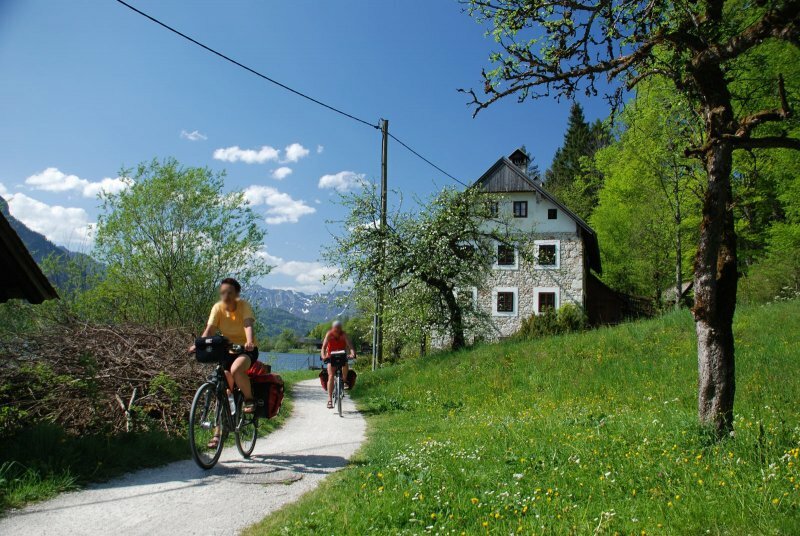 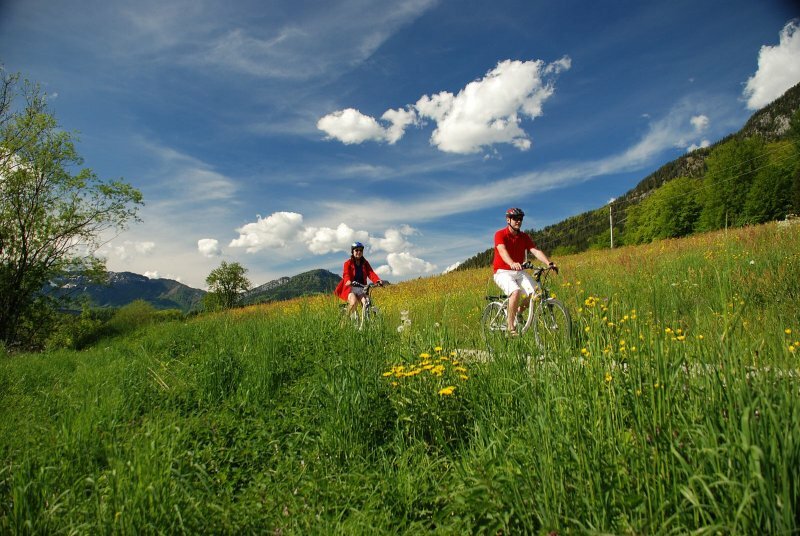 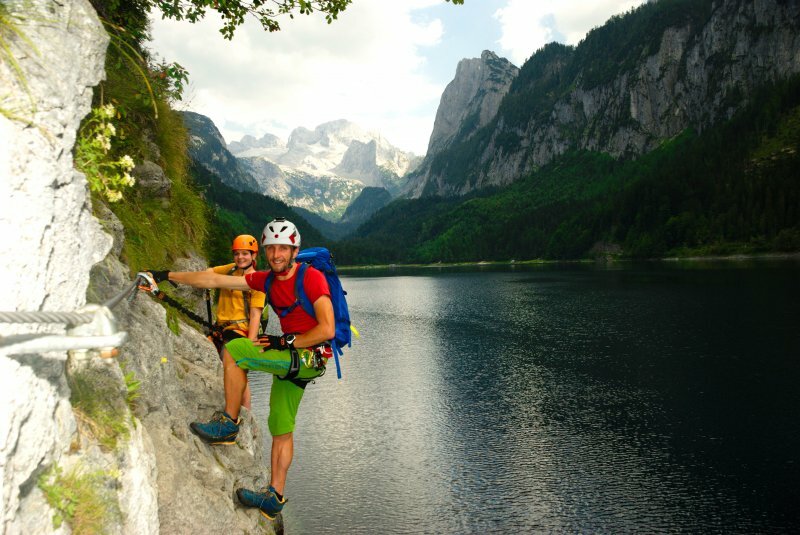 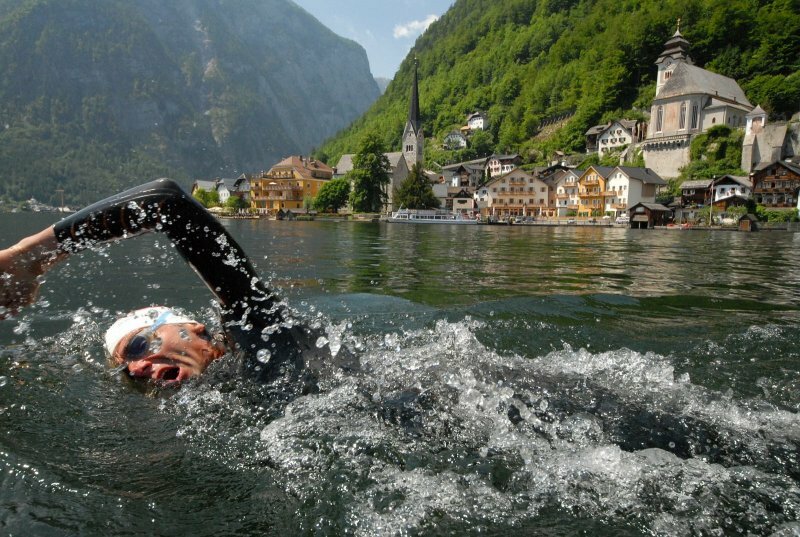 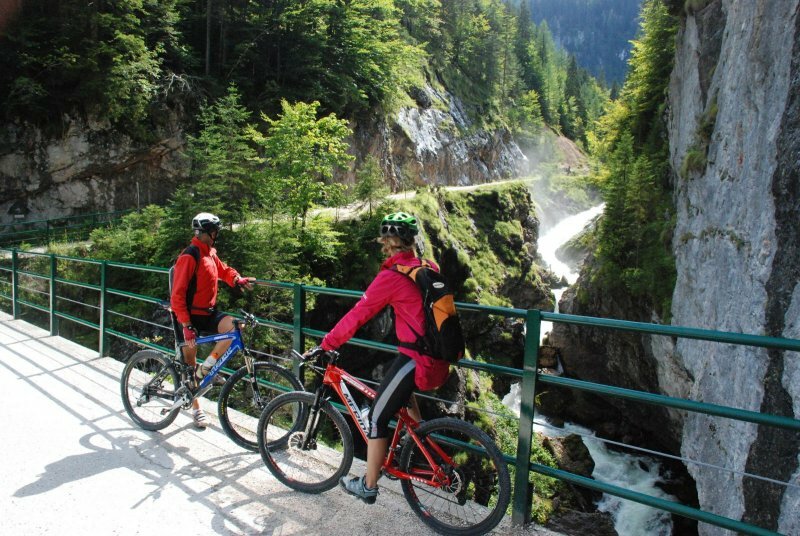 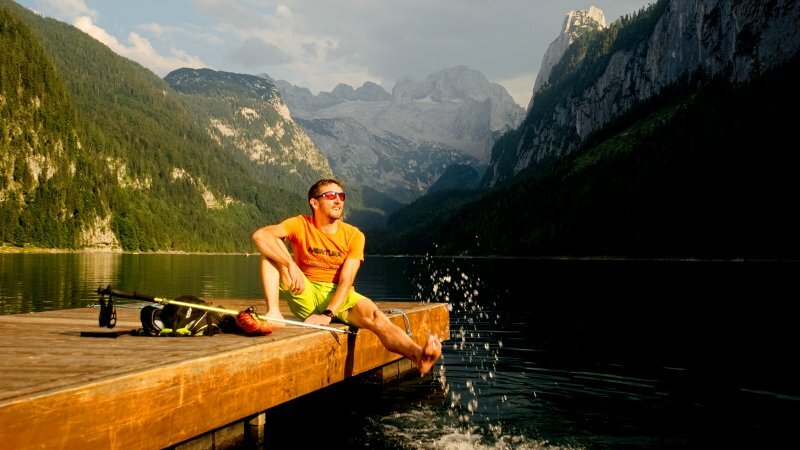 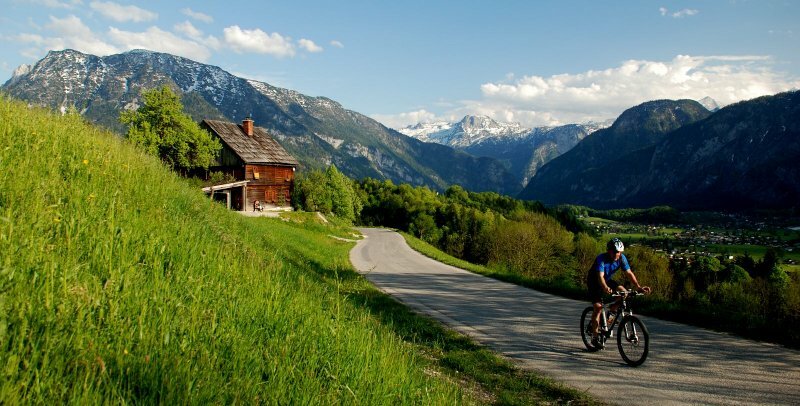 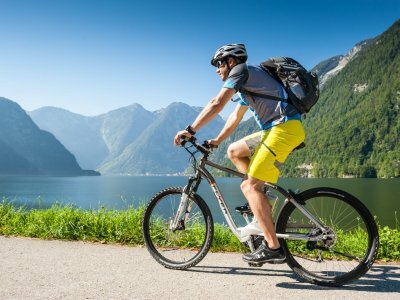 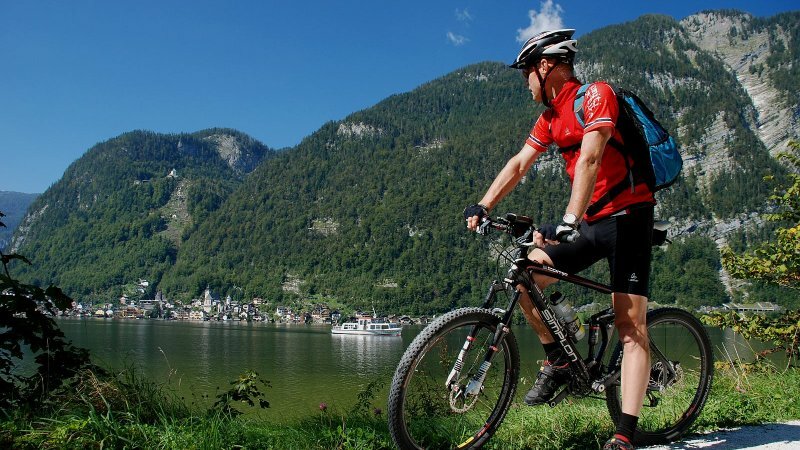 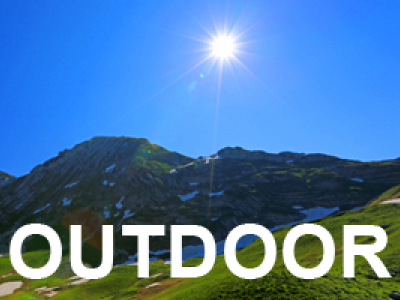 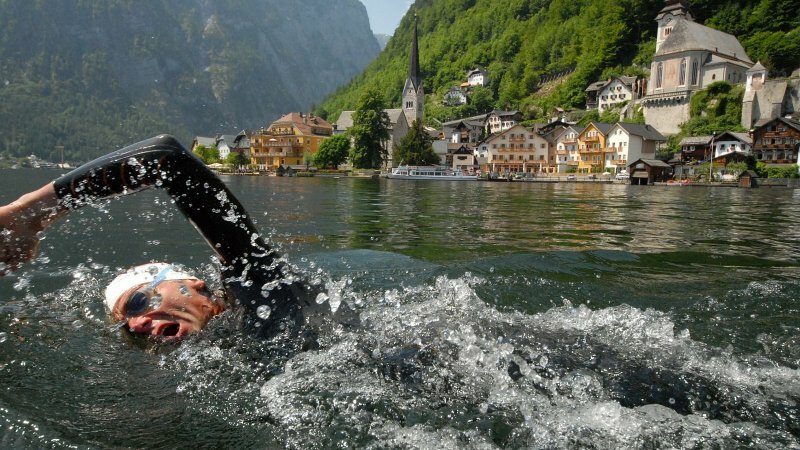 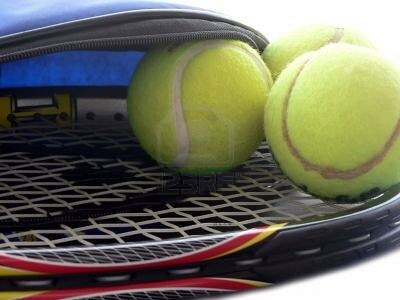 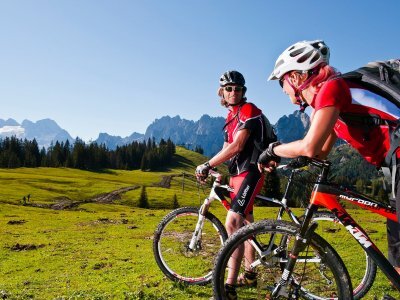 Activity holidayin Austria – Discover the beautiful landscape around Lake Hallstatt - © Sport Zopf. 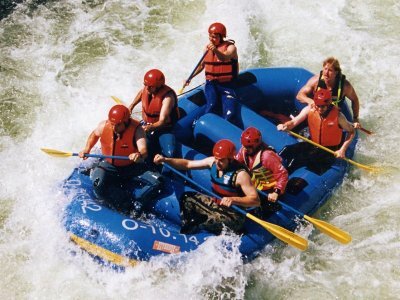 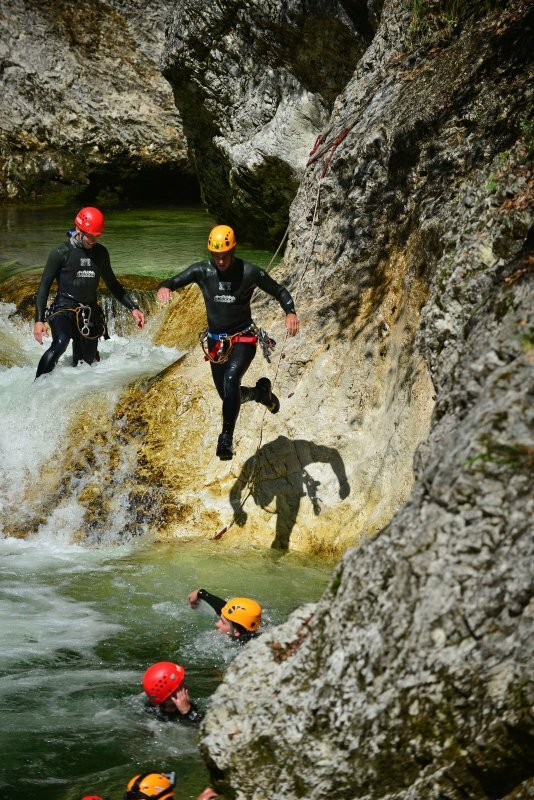 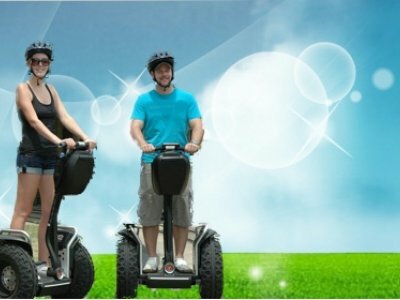 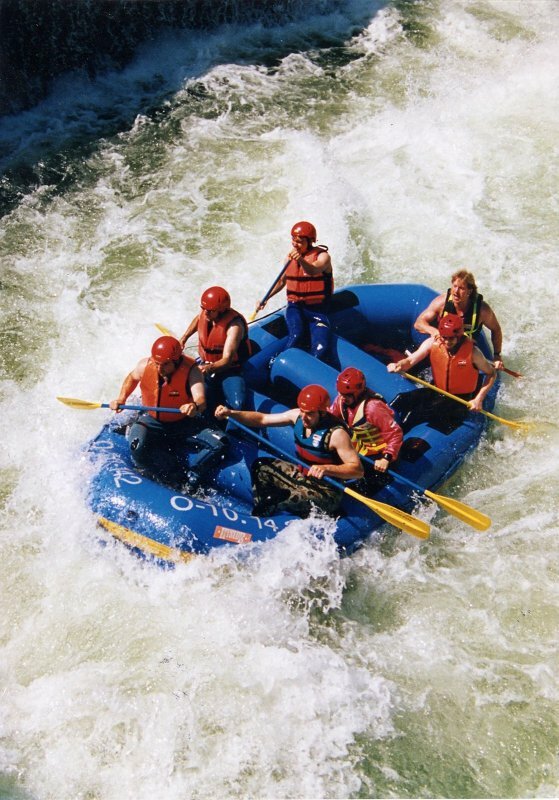 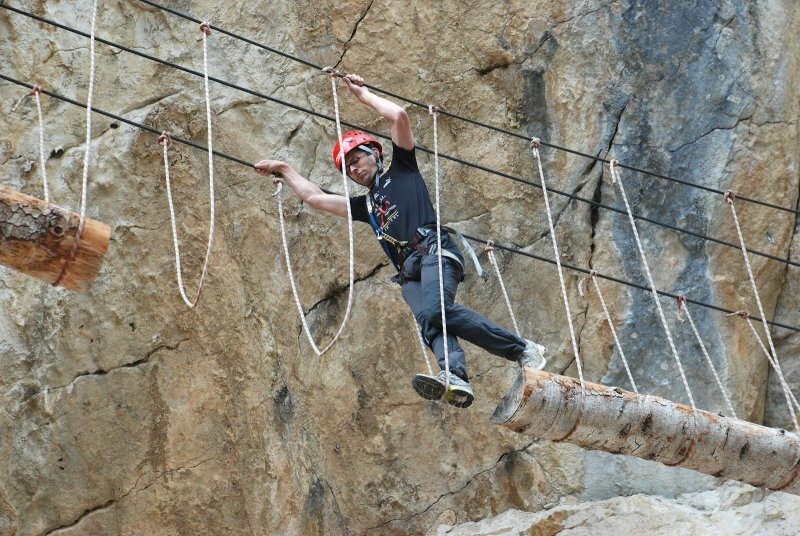 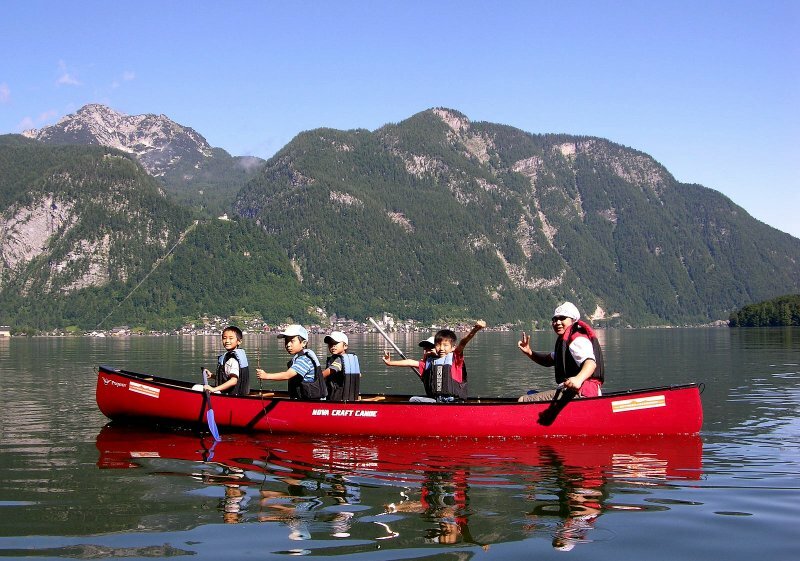 Activity holidayin Austria - © Kraft. 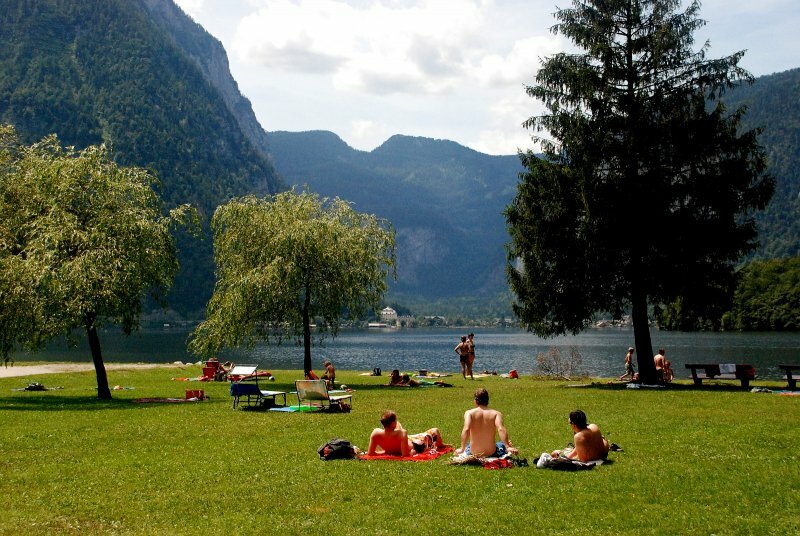 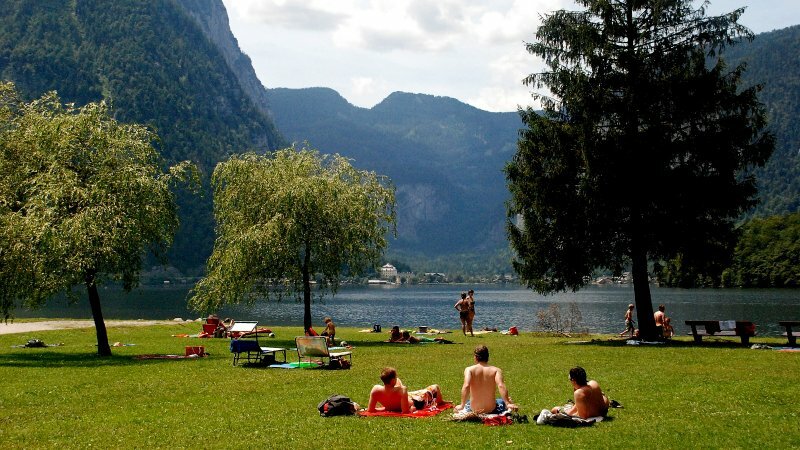 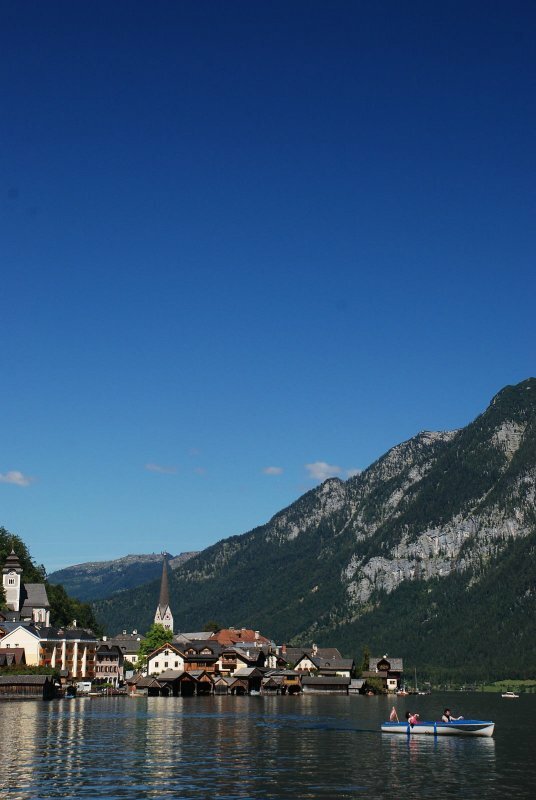 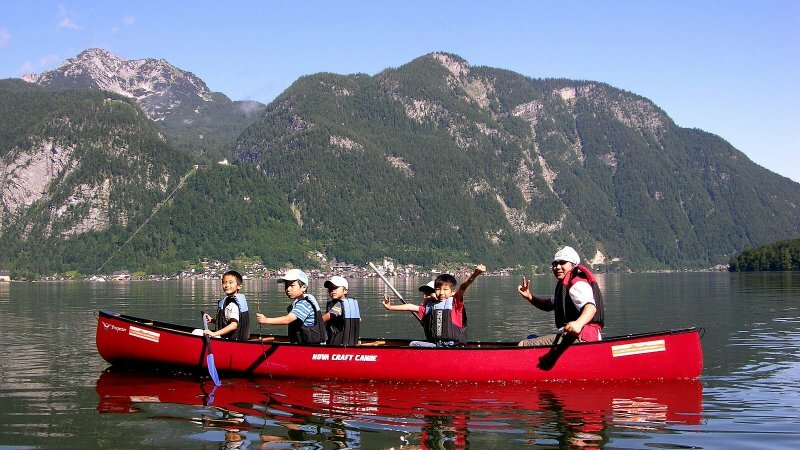 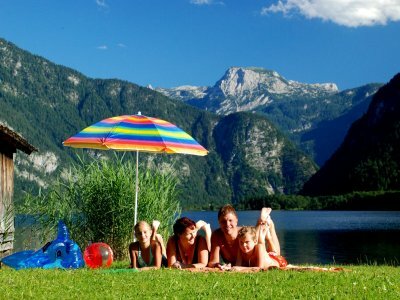 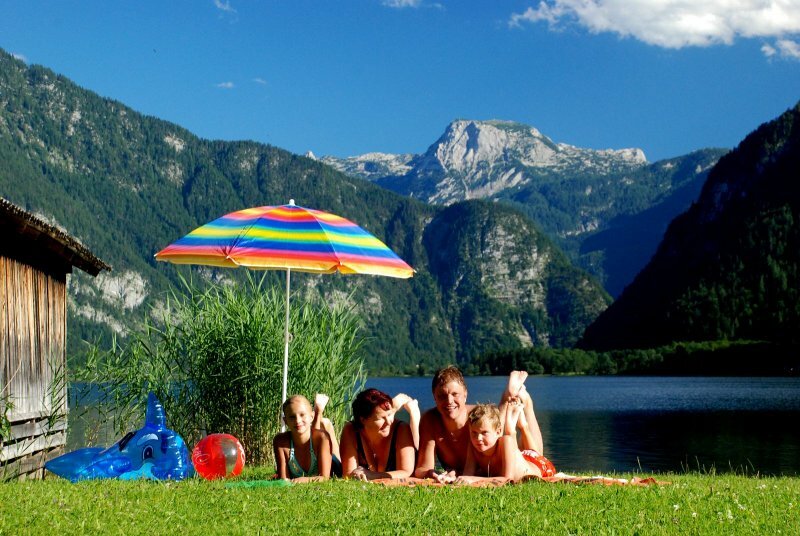 Activity holidayin Austria – Discover the beautiful landscape around Lake Hallstatt - © Japanische Schule Wien. 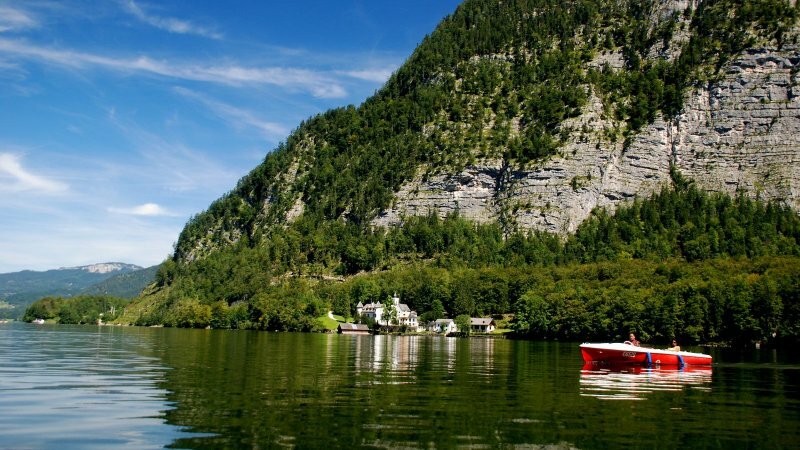 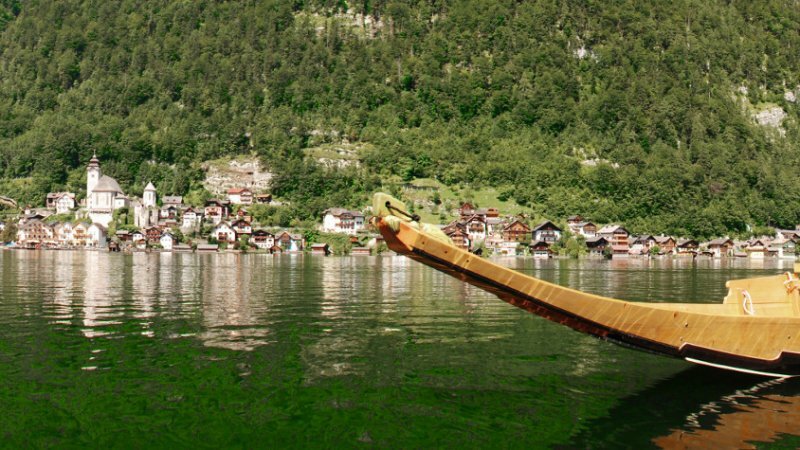 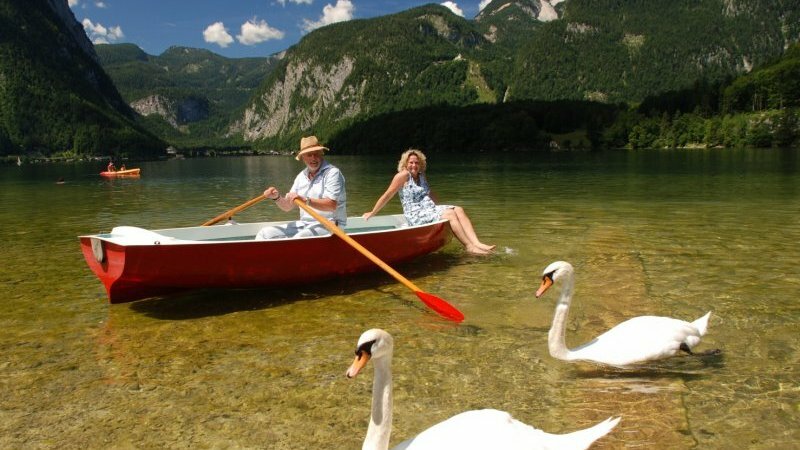 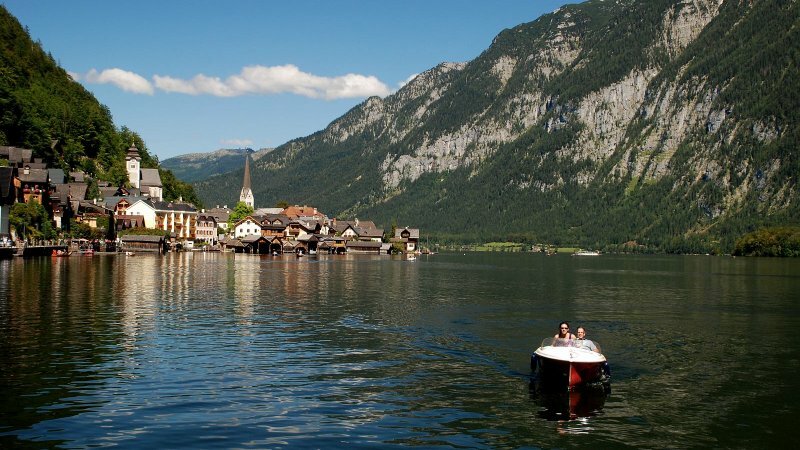 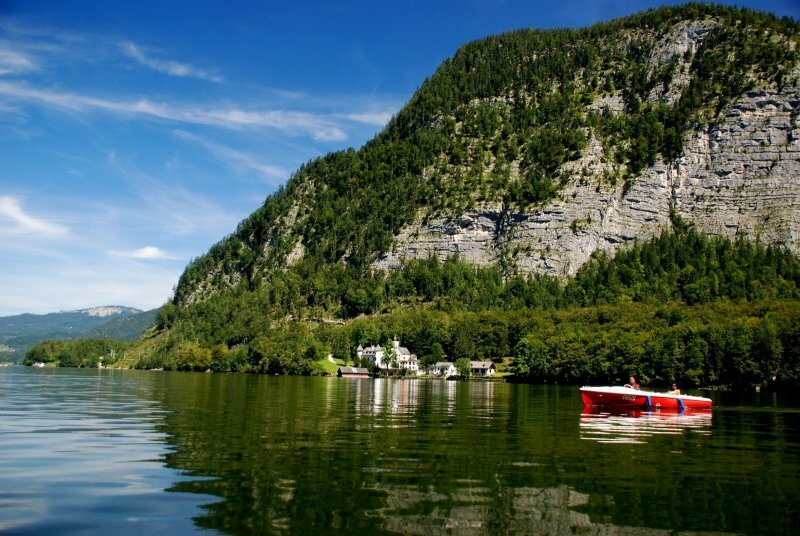 Flatboating on Lake Hallstatt: Take an extraordinary ride on Lake allstatt with NAVIA, and turn back time. 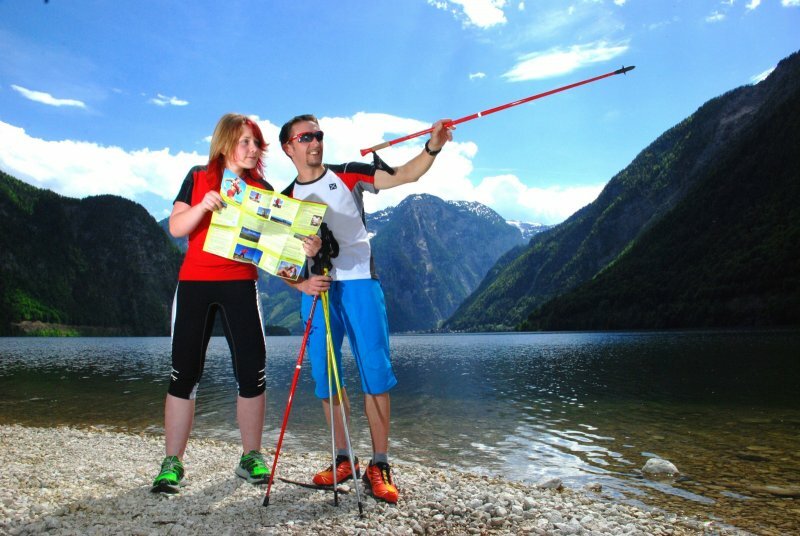 Nordic walking around Lake Hallstatt in Austria: Nordic Walking - walking at a rapid pace with sticks - the gentle whole body workout for endurance, strength and fitness. 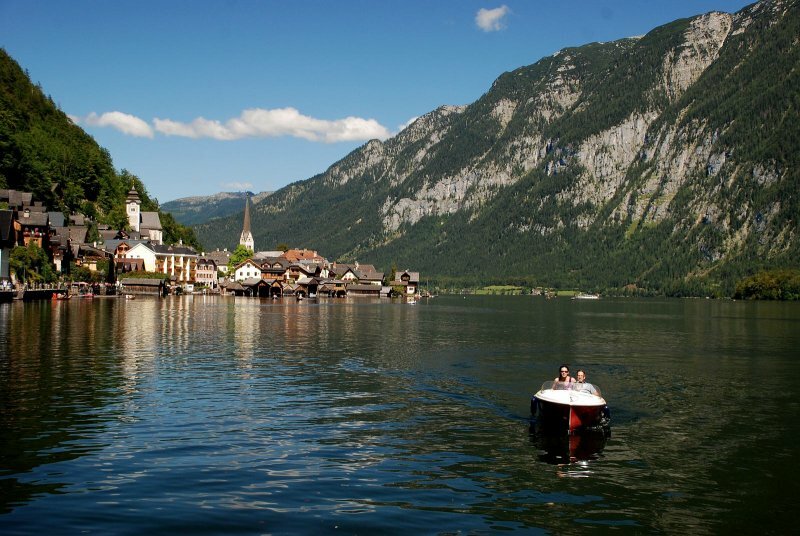 Activity holidayin Austria – Discover the beautiful landscape around Lake Hallstatt - © Krauß. 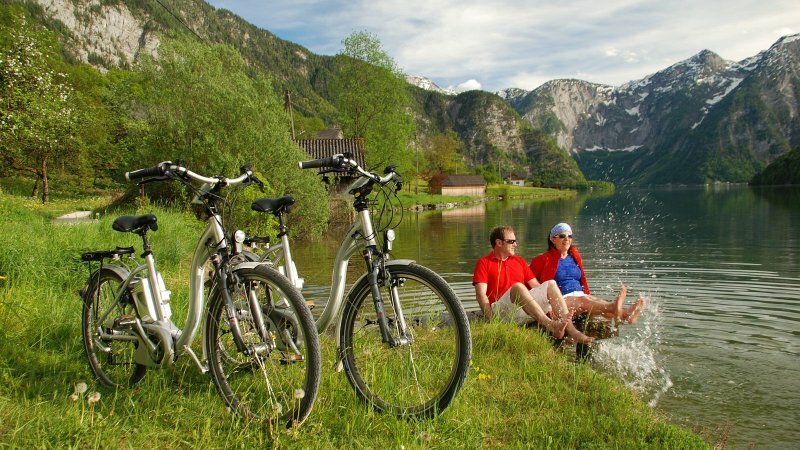 Activity holidayin Austria – Discover the beautiful landscape around Lake Hallstatt - © Bernhard Höll.